It’s Such an Exciting Show! 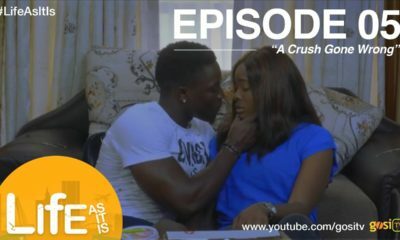 Catch up on Episodes 1 to 7 of Close Up’s #ILoveNigeria Game Show! It's Such an Exciting Show! Catch up on Episodes 1 to 7 of Close Up’s #ILoveNigeria Game Show! This game show from Close Up Nigeria, called ‘I Love Nigeria’ is actually fun to watch. 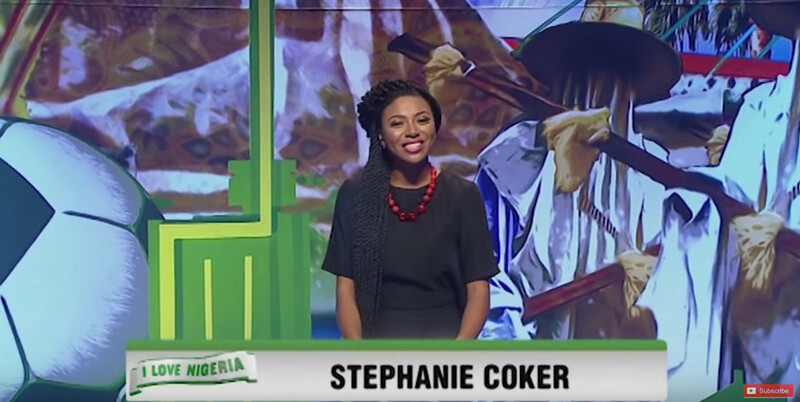 The show, hosted by Stephanie Coker, is a patriotic battle to see just how much your favourite celebrities know about Nigeria. There are basically two teams – One headed by media personality Ebuka Obi-Uchendu and the other by comedian Tee A – and other celebrities join the different teams each week. There have been 7 episodes so far with the 8th one showing this weekend. So far on the show they have had stars like Dakore Akande, Moet Abebe, Ehiz, Yvonne Ekwere, Zainab Balogun, Joseph Benjamin, Adesua Etomi, Toke Makinwa, Mocheddah, Rachel Oniga, Oreka Godis, Ozzy Agu, Falz, Linda Ejiofor, Noble Igwe, Makida Moka, OC Ukeje, Wale Ojo, Jesse Jagz, Skales, Sasha, DJ Jimmy Jatt, Deyemi Okanlawan, Reekado Banks, Osas Ajibade, Daddy Showkey, Okey Bakassi and many more. The show typically runs for about an hour. Catch up on all the past episodes below. A Talk Show Diva Through the Decades! Oprah Winfrey Goes Back in Time on 3 Covers for O Mag’s October ’15 Issue! My best TV show presently! Very fun, interesting and educative, and u also get to realise our celebs our humans like us, lol, d oda day zainab didn’t know the title of the emir of sokoto, sultan, and noble didn’t know the first female gov in naija, and who sang d popular sweet mother song! And that woman dat plays tomi odunsi’s mum in tinsel spelt ewa agoyin as ewa agoyen! Lol! Fun all d way! Ehen, someone should please explain to me why ebuka’s team always wins? Na jazz? Plus Dakore was super enlightened when she featured on d show, reeling out all the answers shaparly! I rightly could not stand Stephanie due to that pretentious crap Wardrobe show on EL. However,i need to applaud her for her superb hosting of this fun-filled show. I love every bit of it. It is wholesome fun and I wish it will be renewed for more seasons. 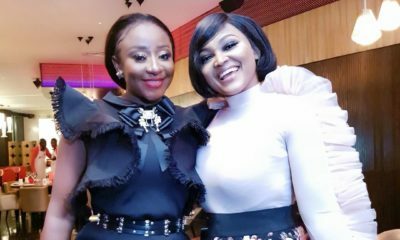 I was very impressed with Dakore too in the episode she featured, Ebuka I am used to, T.A. is good too. Take a bow Ms. Stephanie and well done to everyone involved in this simple fun-filled show. Best T.V show. I love the concept. Great and educational show. The presenter is okay, but she needs to learn to pronounce native words. I hope she at least practices before the show. My best show on Tv at the moment. Very enlightening. There has been no PR for this show though and that’s really sad. Love the show but can somebody please advice Stephanie to remove her braids and try looking different. She’s been on those braids since the beginning of the show and this is the 7th episode already. Haba babe fear God!! I love game shows!!!! And Stephanie is such a lively host. See, Naija and this Mrs. Palava. We all know her as Toke oh. Ohmygossshhhh they have Kunle Bamtefa from Fuji House of Commotions ??????. I am gonna love this show ????? I love that folks are not putting on an accents. Oh my, I am loving Stephanie. Seyi Sodimu too!!!!!! This show is excellent and reintroducing our old celebs. Oh my goodness, yes. This can serve as Dancing With The Stars in the US. I need to practice my Naija trivia. Never knew I wasn’t the only one who noticed it. She always impatient with Tee a’s team. She always put them on the edge. Nah that’s not nice as a show anchor. If she likes a Ebuka in the real world, she shouldn’t bring that likenesses in to the show. Not good at all !!!! 2nd episode: Ozzy Agu is handsome hmmm-mmh-mmmm. I love this show yo!! Everyone looks good. I wonder if they have tickets for the audience. Hey, how about competing for charity or for schools. Or how about having school students in the audience? Step is just so beautiful to me. The day Yvonne came, I laughed and laughed. Her facial expressions r just so funny. Ebuka’s team always av intelligent folks except the day skales came. Watching it for the first time and absolutely love it. 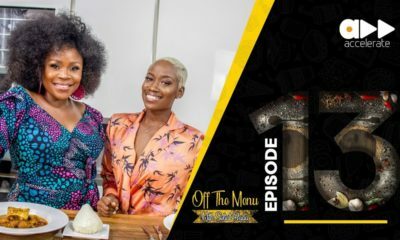 4th episode in and yes, Stephany does have vias towards Ebuka’s team. I’m on team Tee-A just for that despite Ebuka’s charisma. I can see myself just chilling with the dude over palm wine and suya. Stephany is really doing a good job and I love her braids. I wanna be a studio audience too ???. Those songs sometimes ehn, it just goes to show many of the popular songs are recycled over and over. Jesse Jagz is so short…. I did not hexperrrerit. Oohhhh they should totally have Gerrouraherre guy on the show and some more veteran actors and musicians. I am tempted to post a video reaction to this show, should I? Or just a review? who sing the official song of dis program.. wat’s the title of d song.can someone download it? Nice show. Bn following it but I think Stephanie prefers Ebuka’s team to d other team. Its a game show. The host shld be neutral and its best if each question z actually timed. Sodimu has the weirdest answers!!! Love it! Steph is partial joo! she seems to favour ebuka’s team more. it is not fair jare. Can someone plz explain to me why in the universe Skales is still putting on that shades? 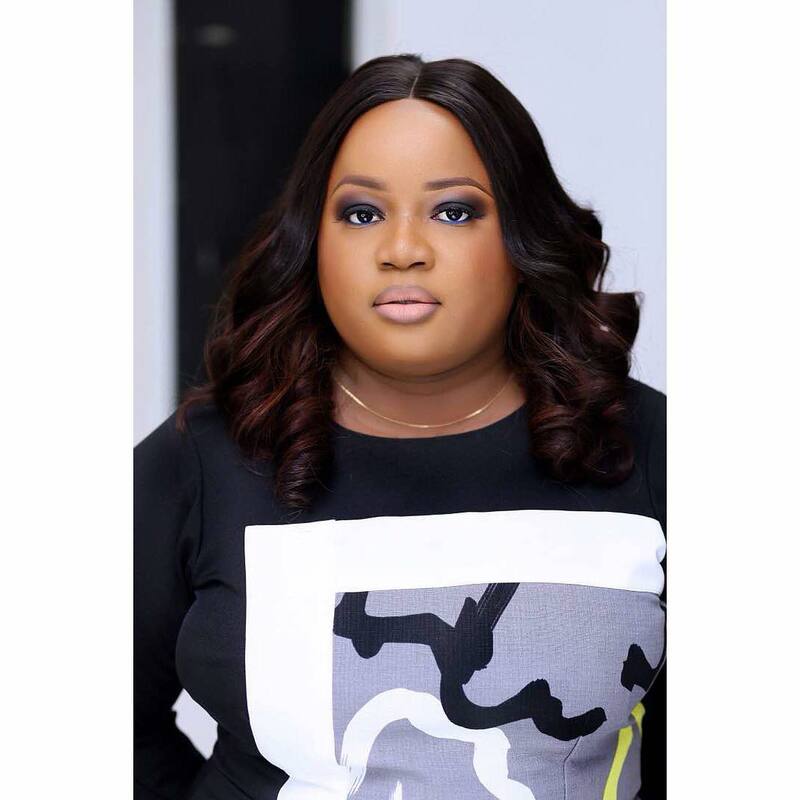 steph is clearly team Ebuka… is dt love i see in her eyes????? Dakore is a G!!!! Smart woman… u just got to love Shaffy”s feistiness. @dakore all d way! d most brilliant chic on d show so far!! Nice show. How can one be part of the audience? The set is marvellous! Where in Nigeria is that and who’s the set designer? Plus the host is fun, firm and perfectly-paced all at once. My husband and I do not miss this show… well done, people… you make us proud! Episode 12 pls any1 watched it?